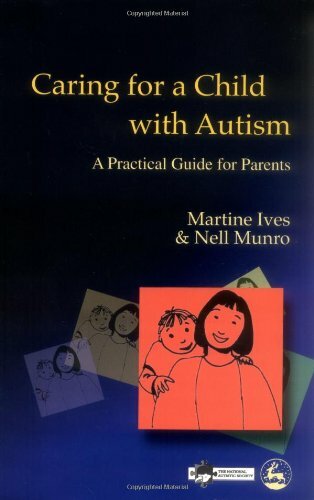 Answers the questions commonly asked by parents and carers following a diagnosis of autism, and discusses the challenges that can arise in home life, education and socializing. The authors cover a wide variety of therapies and approaches to autism, providing information so that families will be able to evaluate different options for themselves. Throughout, the emphasis is on home and family life, and the everyday difficulties encountered by families of autistic children.